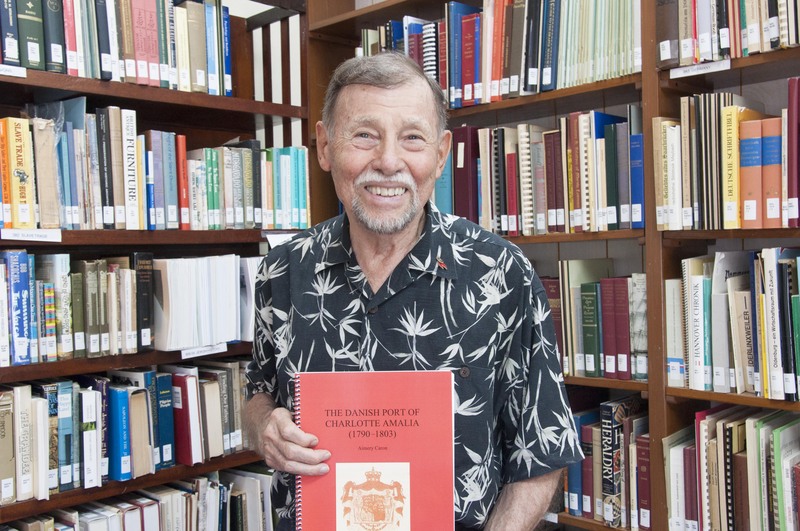 Longtime St. Thomas resident, CGL volunteer, and CGL Board member, Dr. Aimery Caron has contributed several scholarly works to the CGL collection. 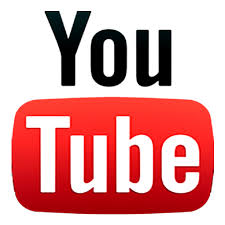 Many are available electronically online via the links below. Was Your Surname in Charlotte Amalia in 1803?